One of the biggest frustrations among Google Android users is the inability to immediately upgrade their Android OS when a new version becomes available. Because the OS is fragmented among smartphone manufacturers an upgrade for one device does not necessarily guarantee an upgrade for another device. In many cases a powerful smartphone could be looked over as its manufacturer moves onto new devices. In those cases it could be worth voiding your warranty to mod your smartphone. First, is your phone out of warranty? Most devices have a one year manufactures warranty, after that point it typically won’t matter what happens to your smartphone since repairs are not supported without costs associated. It is also important to consider the devices specifications. As Google continues to build out a more powerful OS the power requirements to keep the system running increase. If you’re running a dual-core processor with an OS built for a Qualcomm Snapdragon processor with 4-cores you might experience system lag. Finally, make sure you choose a reputable developer for your system mod. 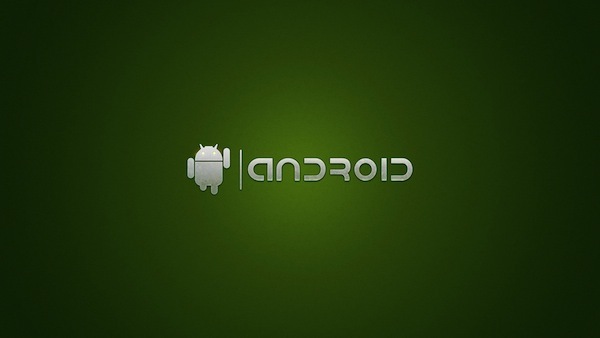 I personally use XDA-Developers forums to find widely accepted Google Android mods. There are a few things you need to do in order to prepare your smartphone for an unauthorized Google Android OS update. First, you need to make sure your device is fully charged and plugged into a power outlet. You want to make sure the devices full upgrade occurs before power runs out. Next, download Android USB drivers so you can connect your device to your computer. You will need to install the ROM upgrade directly from your computer. Backup your device. Download files, contacts and other allowed information to your PC or MAC. In case of a system failure this will help ensure that you don’t lose your favorite photos and other important data. Typically your smartphone manufacturer will sell your smartphone device alongside an Android backup application. Frank Hendel is a mobile phone sales expert in the b2b sector. In his spare time he loves modding the ROMs on older Android devices, recently he worked to install ICS on HTC Wildfire handsets. You can read more about ROM upgrades at Geeksuper.com.